Carpet is one of the most common items used for flooring, and these are preferred by every homeowner. This soft and warm material makes your home look elegant. But, is it easy to maintain the glamor of your carpet? 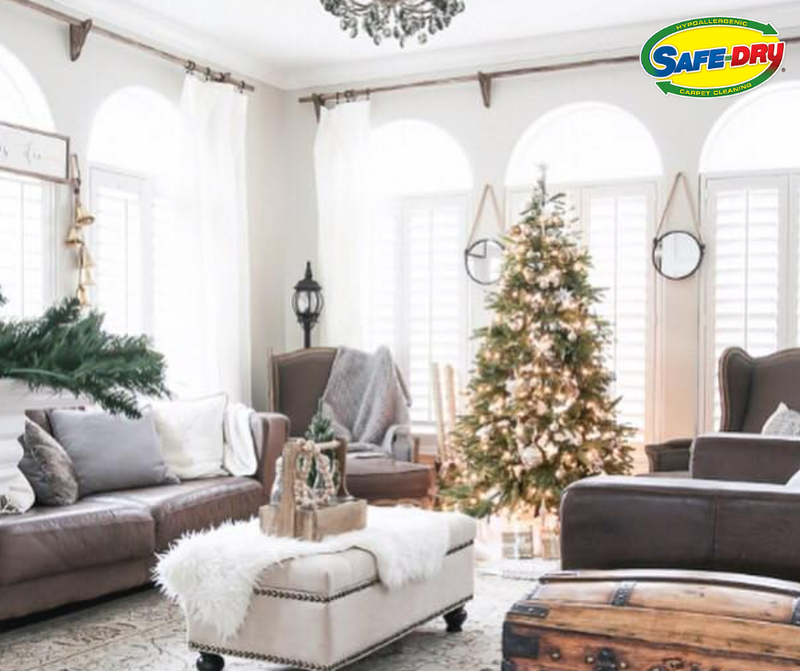 It is not enough to vacuum the carpet, to maintain the glamor and cleanliness, and to get these done effortlessly, you should look for the best rug cleaning services in Collierville. Through our expert service, it is convenient for you to keep up the good condition of the carpet. There are different benefits of hiring Safe-Dry’s® specialized cleaning service. The proper cleaning service can reduce the number of infections and allergens at home. We ensure thorough cleaning and make an attempt to remove the harmful particles from rugs. We make sure you enjoy a clean and healthy environment. • Save valuable time: Our professionals give you the opportunity to save your time. The D-I-Y rug cleaning can be a time-consuming process and still you can’t be sure of thorough cleaning. But with professional help, you do not have to get involved in the cleaning process and still can expect to receive deep cleaning of rugs. • Enjoy the usage of improved equipment: Vacuuming can be an effective solution, but it has its own limitation. Our experts adopt high-end technique and equipment which are specially designed for cleaning rugs. To get the best results, the professionals use high-performance equipment. 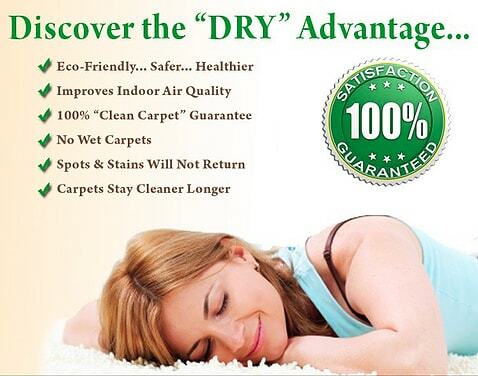 • Improve health conditions: The professional rug cleaners do their job skillfully. If you are really concerned about improving the health condition of your home, getting our improved services is a MUST. The deep cleaning process can remove the dust and dirt from the rug. Do a search with phrase like best rug cleaning services near me, and you can find us easily. We are concerned about vacuuming the area and removing all kind of infections and allergies. To enhance the lifespan of the rug, it is important to seek for our professional services.